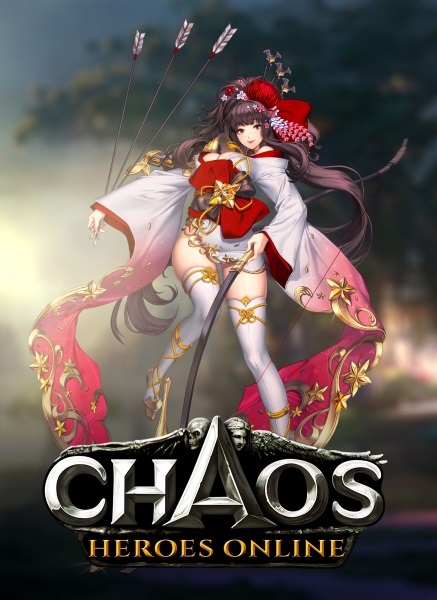 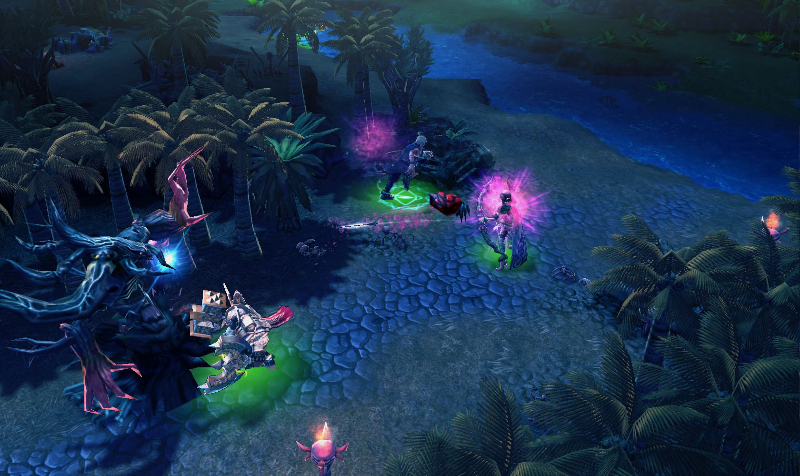 Chaos Heroes Online is a F2P MOBA title from Aeria Games. 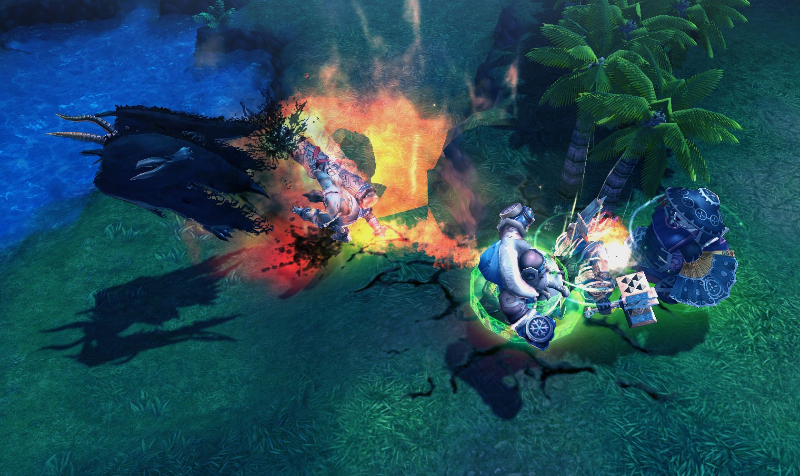 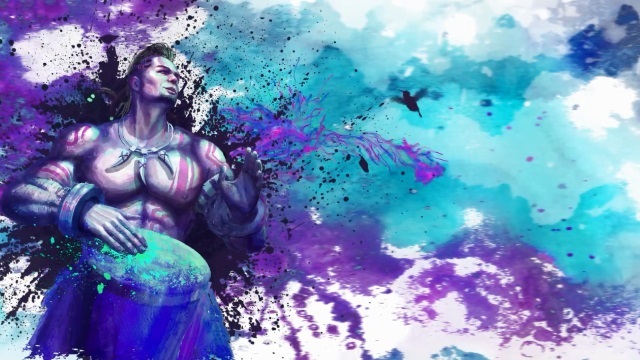 Master and adapt your skills for victory in this true DOTA successor. 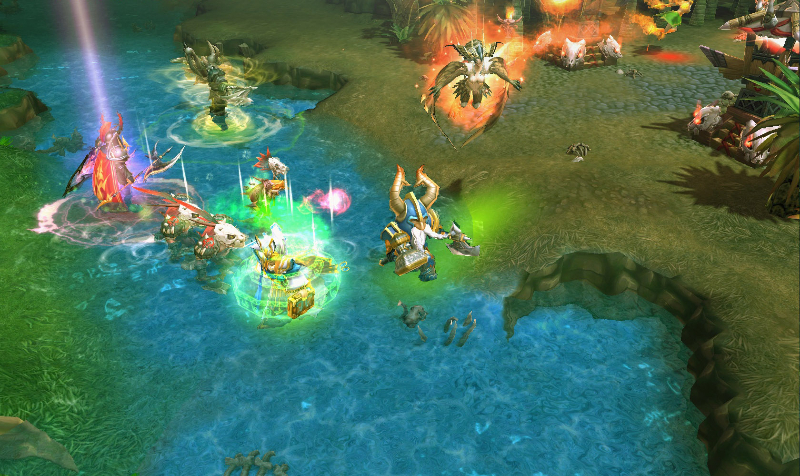 Skillful gameplay: You alone can turn the tides of battle. 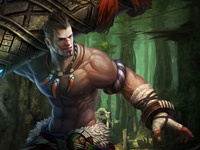 Surrender is for the weak. 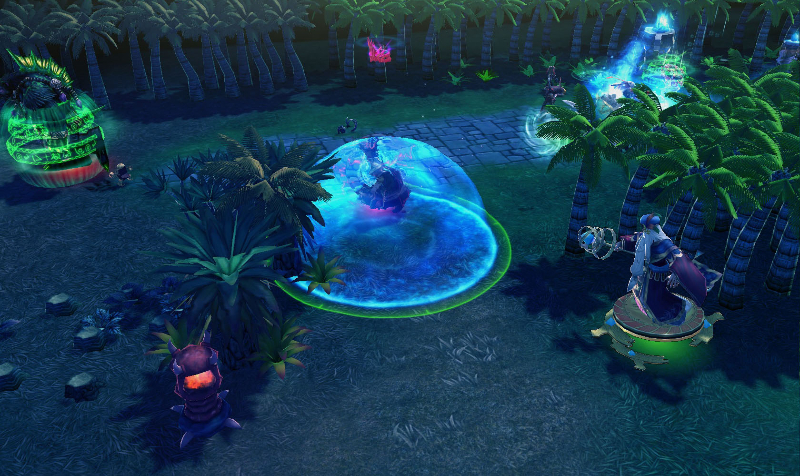 Equipment switching: Re-equip items instantly to stay close to the action at all times. 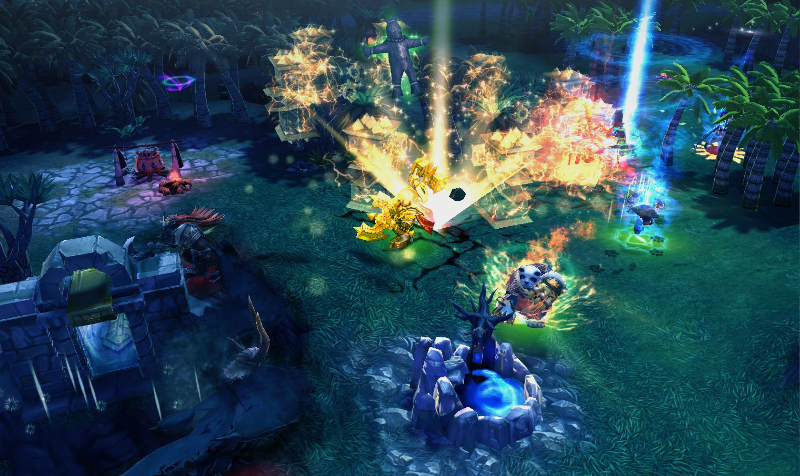 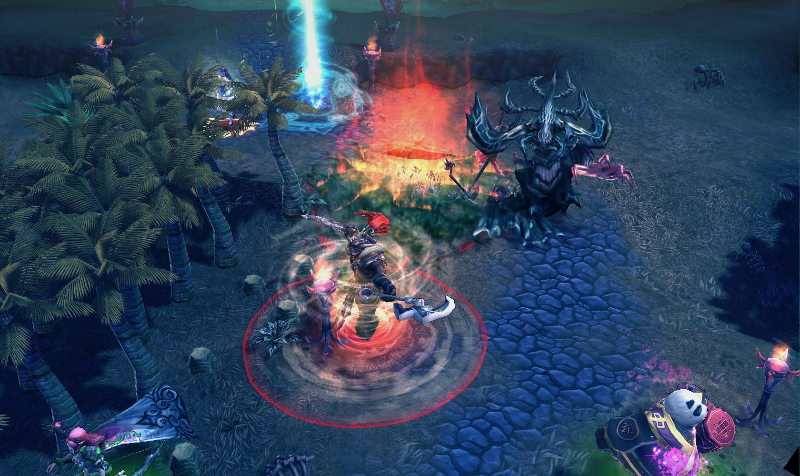 True MOBA action: With a decade of expertise in the genre, the creators are offering you the combat you crave.